Snape. . Wallpaper and background images in the Severus Snape club tagged: severus snape snape severus harry potter potions master. Love it!! 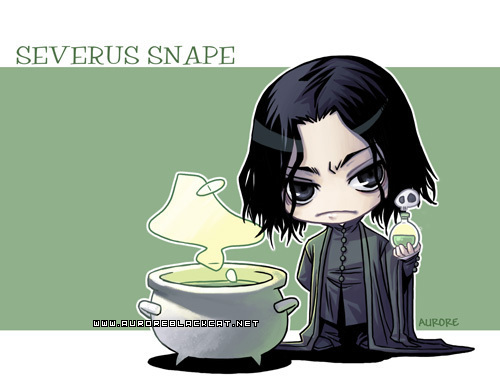 Snape is Chibi! Its amazing, but creepily cartooney at the same time..